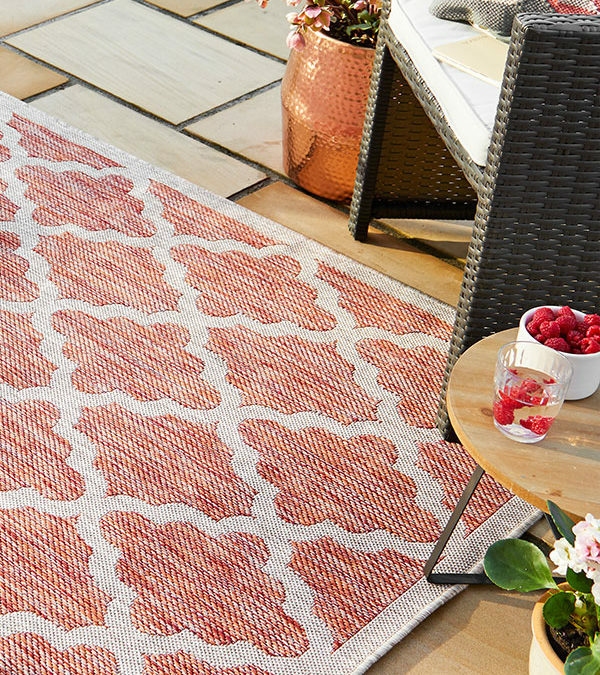 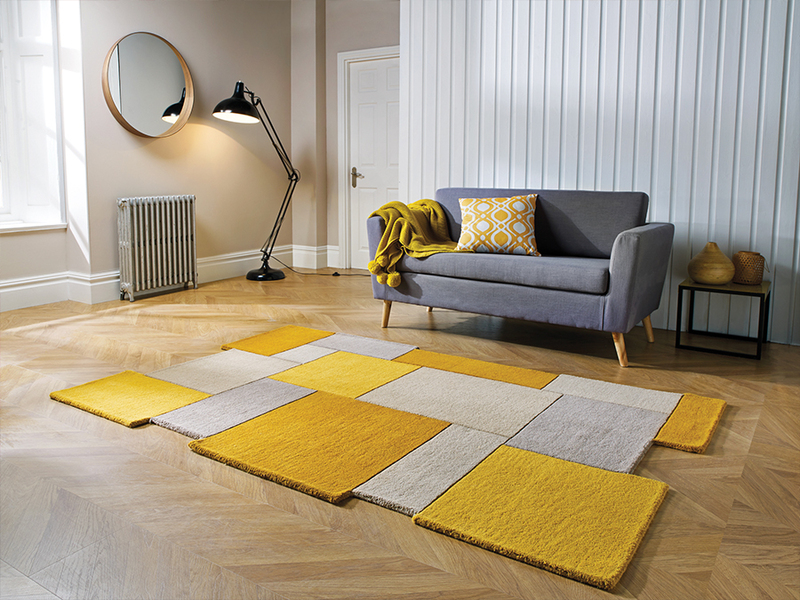 Founded in 1984, Flair Rugs is the number one selling rugs company, supplying major retailers in the UK and across the world. 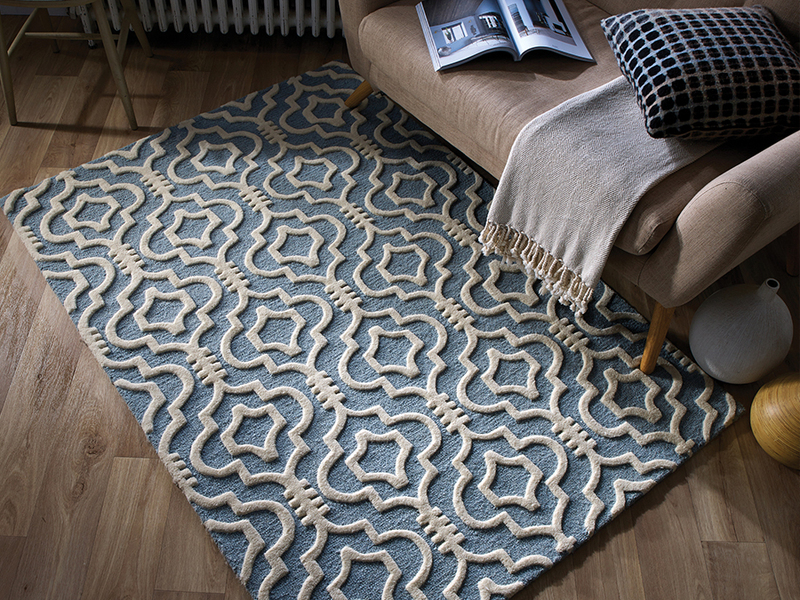 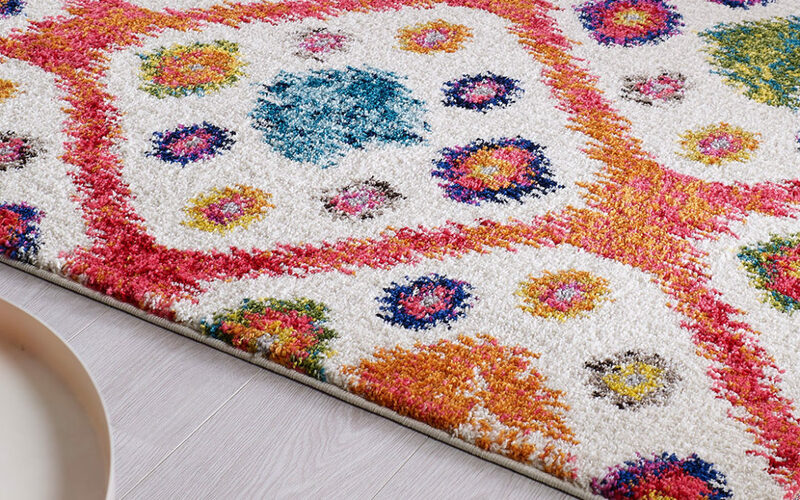 At Flair we are passionate about rugs, not content to follow trends, we help shape them. 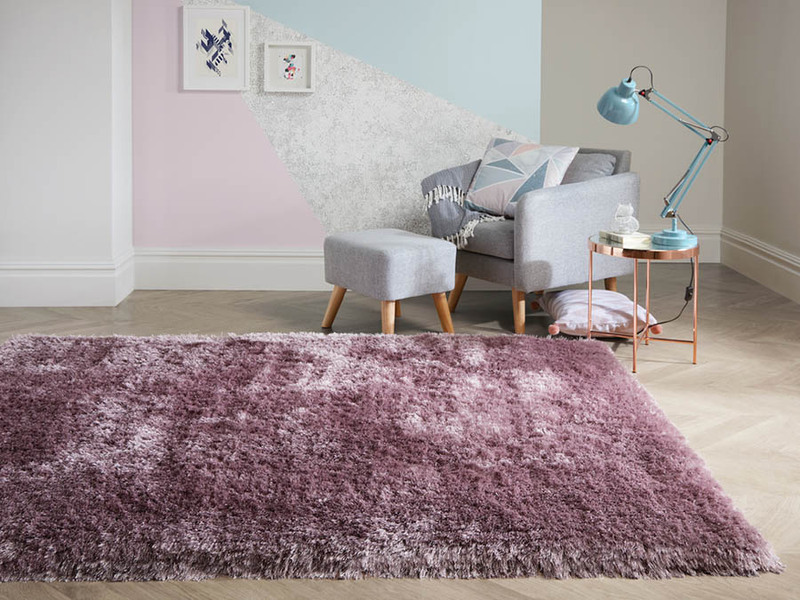 From cutting edge contemporary rugs to more traditional designs and in many textures, colours and qualities, we use our experience to blend materials and design in a way that delivers exciting and inspiring rugs. 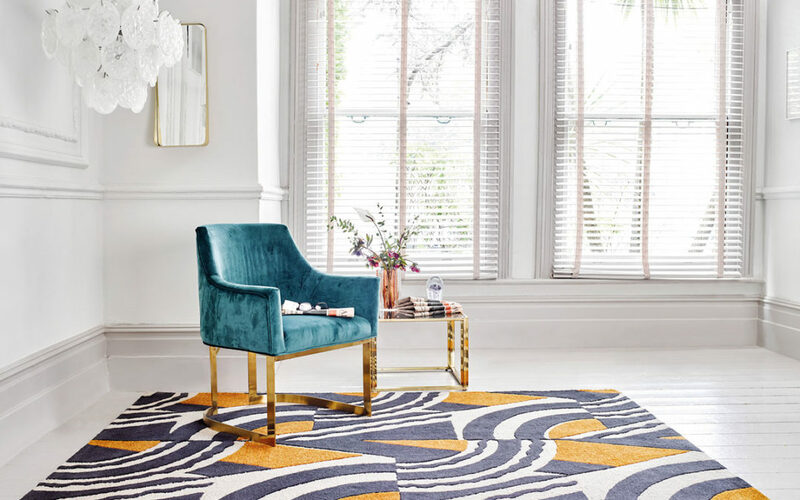 As a family run business since the very beginning, our dedicated team pride themselves on providing a service second to none and constantly strive to deliver the values the business was founded on over 30 years ago.